If you are in love with fashion, then you definitely should know that white sneakers are having a big comeback this year. They are the shoes every star is wearing right now, no matter how sportive you are, nowadays you more likely to find fashion editors wearing cool white kicks from the streets to the front shows. Why they are in such high demand? It’s pretty obvious, white trainers are comfortable, affordable and versatile. They do look awesome with everything from a simple pair of jeans to sweet dresses and even smart tailoring. Stay tuned to see best outfit ideas you can create with these white shoes. A hooded purple varsity jacket with grey sleeves will be a good cover up for a white T-dress. Complete it with white trainers and a purple leather shoulder bag. In today’s fashion, we see a big migration of sportswear into everyday clothes. I decided to show you incredible ways how to make sneakers work for casual days. Frankly speaking, it’s no wonder to see sports shoes with dresses and suits. This footwear can be an ideal complement to any look, giving an additional lightness and practicality. Below are shown many awesome ways how to wear sneakers and what outfit ideas you can create with this cool footwear. White sneakers look pretty awesome with ripped boyfriend jeans and a cool graphic tank top. Add a light brown leather backpack and hoop earrings. Every woman wants to look bright and yellow color can be a perfect color to make yourself stand out from the crowd. I personally think this color is absolutely universal, all you need is to choose the right hue. If you are a brunette or a dark skin brown hair lady, then you are free to choose something unique, like a lemon, neon yellow dress. Light brown hair women should choose a classic yellow color. Take a moment to find the one and only yellow dress to show off your individuality. A flared sleeveless design can be complemented with a pair of bright yellow pointed-toe pumps. Add white shoulder bag and simple gold jewelry to make this outfit work for cocktail parties. There will always be great outfit ideas featuring jeans and flat pumps. In today’s story, I want to draw your attention to these simple looks you can recreate next week. I am talking about jeans and flats worn with different tops and jackets. Every single style is 100% tested in real life. 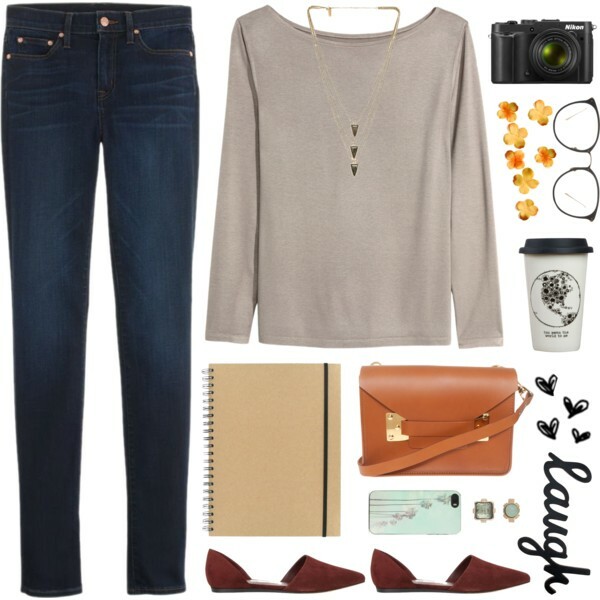 The following outfit consists of dark maroon flat pumps, dark blue jeans, and wide-neck beige sweater. That’s an ideal look for casual day-offs! 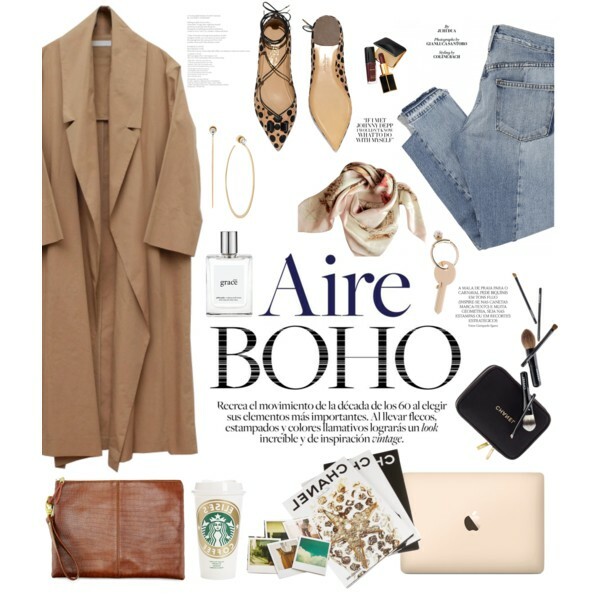 The following article is about interesting ways how to wear casual dresses with ankle boots. This simple combination will make you feel as great as you look. Today’s fashion brands offer its clients lots of amazing dresses in different lengths, shapes and colors. I think dress and ankle boots is one of the most popular combinations for Spring season. Why don’t you find awesome outfit ideas you can recreate this year. Get inspired! Camel footwear is a perfect match to be paired with a navy blue maxi dress. Add denim vest and black leather jacket to complement this combination.